We are a group of seven women who love Jesus, love our families, and love connecting with other women. We are in various seasons of life and realizing each season brings its own unique challenges, we hope you find yourself in one of our seasons. We find great strength and help in Running to God’s Word, Leaning into Healthy, Hanging onto Friendships & Moving towards Fun. We invite you to look Behind OUR Doors as we share what helps us live life daily in this crazy world! Then come on over to our facebook page and share what helps you! Kathy and her husband Randy live in Clifton Park, NY and have three grown children and 9 grandkids. Kathy is passionate about God’s Word and a cup of tea with a friend! Something unique about the season of life you are in – You never know where you will find me! Favorite trip with my spouse – to the ocean we would go! 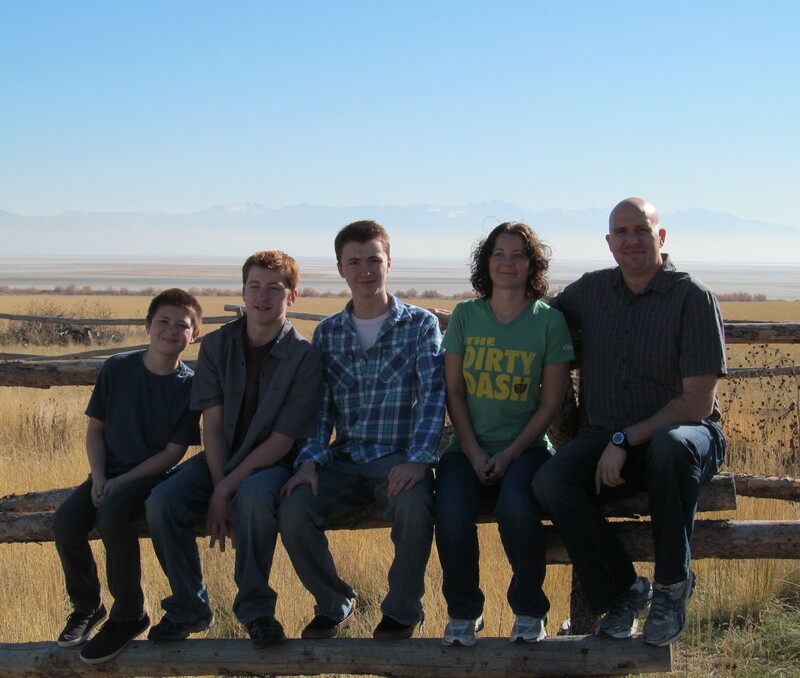 Rachel and her husband Brad live in Copperton, Utah with their three boys – Daniel (18), Nathan (16), and Austin (14). 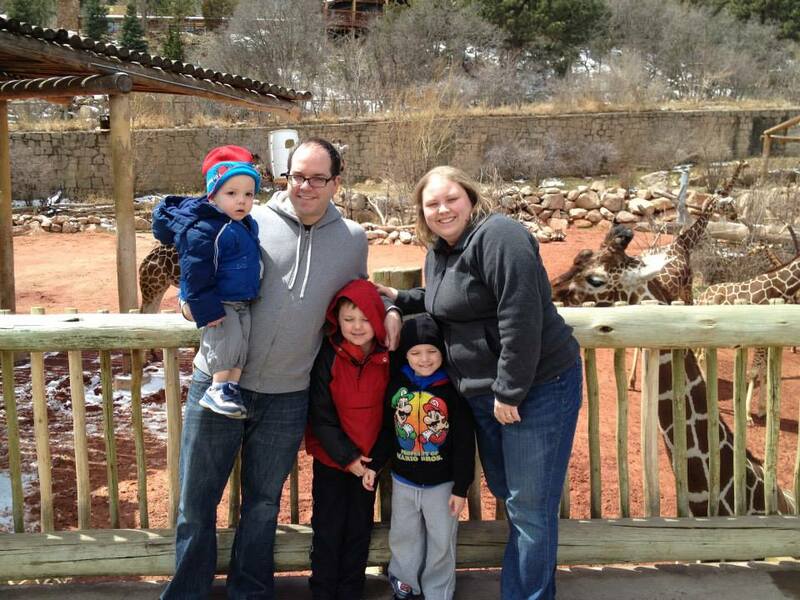 Brad and Rachel moved from New York in 2011 to help with a church plant in Utah. Besides being a ministry wife, Rachel has a passion to help people with their health needs. That’s why in 2014, Rachel started her own Health and Wellness business. Something you could eat for dinner twice a week or more – Anything I don’t have to cook myself. I am growing into my love of cooking, but food tastes better when I don’t have to cook it. If money, time and energy were not an issue what would you do – My husband and I have a bucket list of places we want to travel to and visit. We would start chipping away at that list. My secret – my favorite time of day is in the evening laying in bed with my husband just watching a show as we unwind from the day. Something unique about the season of life you are in – I have three teenagers in the house. I don’t know if that’s unique but when I tell people the ages of my boys they look at me in disbelief. Missy is mom to three wonderful and busy boys – Andrew (10), Ryan (8), and Jason (5). She and her husband Jeff along with their boys live in Clifton Park, NY. Missy is passionate about Jesus and serving Him! She’s also passionate about family, especially the men in her life – big and little! She loves natural living, homeschooling, connecting with women, and talking (she loves to talk!). Something you could eat for dinner twice a week or more – Ummm… I like variety in my meals so this is a tough one – maybe hamburgers or mexican. I also don’t like to make decisions. If money, time and energy were not an issue what would you do – I think I’d do some traveling first. Then I’d probably open a counseling center or home for pregnant/teen moms or maybe human-trafficking survivors. I love people and I love talking! My secret – My floors are usually dirty. Remember I have three boys! Something unique about the season of life you are in – My house is always loud. I’m not sure that’s unique but it’s definitely the season I’m currently living and most days I honestly love it! Whenever Jeff and I go away by ourselves for any length of time we usually spend the first few hours marveling at the quietness. Favorite trip with my spouse – It really doesn’t matter where – we just enjoy eating a meal while it’s hot, finishing a conversation, and enjoying time together. I’d probably say the ocean would be my favorite. Bekah and her husband, Robert, live in Colorado Springs, CO. They have two awesome kiddos, Eden (7) and Caedmon (5), and are currently awaiting an adoption referral for a little girl from China. Bekah is passionate about loving God, serving others and being active. She is an RN but is very blessed to have been home full-time for the past 4 years and counting. Bekah enjoys running and hiking in beautiful Colorado – inc. two 14er’s (mountains over 14k feet high). Something you could eat for dinner twice a week or more – Chick-fil-A! If money, time and energy were not an issue what would you do – Travel the world! I’d love to see the beautiful sights near and far and to have the opportunity to bring the love of Jesus to the lost and hurting. My secret – I am a “sweets” addict, particularly when it comes to dark chocolate. Something unique about the season of life you are in – At no point in my life have I had the desire to run or be active until my second child was about 2-years old. Now I cannot get enough of it! Favorite trip with my spouse – Boston in the Fall! She and her husband Jeremiah live in Colorado Springs, CO. Kim is passionate about caring for the kids in her life, road trips, adoption, fried pickles, and being a nurse! If money, time and energy were not an issue what would you do – I’d love to create an adoption foundation to help fund adoptions, oh and buy a hot tub! My secret – I hide salt and vinegar chips from my family. Something unique about the season of life you are in – I can do 8+ loads of laundry and still not be caught up. Favorite trip with my spouse- My husband once surprised m;’]e with a trip to San Francisco. It was truly amazing and I’d go back in a heartbeat. We love exploring cities! Boston, San Fran, NYC, Pittsburgh, Nashville and San Diego are some of our favorites! Kara and her husband Kevin live in Oriskany, NY and have two adorable little boys – Elias (3) and Nathan (1) two large puppies Kenzie and Kaya, who are part of the family. Kara is passionate about her family and being a Mom, crafts and helping others! Something unique about the season of life you are in – My house is never clean, like ever, and I Vacuum like everyday. I have two boys and I watch cousins baby so three kids under three and two hairy dogs and a husband in his PHD program makes it difficult to stay clean. I also love to make crafts! Favorite trip with my spouse – our honeymoon to Cozumel! I also loved Disney World too! Can’t wait to go back! Gayle and her husband Bob have been married for 24 years. They live in Middleborough, Massachusetts and worship Jesus Christ at Grace Church in Avon, Massachusetts. They have a son, Sean, who is married to Natalia, and they are currently living in Germany where Sean is serving in the Air Force. Their daughter, Shannon, is an assistant professor at the University of Houston and lives in Katy, TX. Bob works at Boston University as a systems engineer and loves his job. Gayle is a counselor, and loves mentoring women to enable them to love the Lord more wholeheartedly. She has also done occasional speaking for woman’t groups and dabbles in writing. When the weather is nice and she isn’t working, you can find Gayle in her garden enjoying God’s creation with a Miniature Schnauzer named Kirby. Something you could eat for dinner twice a week or more – I love variety, but I have fallen in love with Pad Thai! If money, time and energy were not an issue what would you do – Open a home for single moms to help them get on their feet financially and emotionally and do a lot more traveling! My secret – I’ll do almost anything to avoid housework! Favorite trip with my spouse – We went to Australia for three weeks; I never thought I would have the opportunity to go there and it was absolutely amazing!